Seems everywhere you turn, you're hearing about the Cloud, but don't be fooled. Not all enterprise clouds will function the same. Think about it. If you're viewing legacy client-server software from a web browser, then that's not a real cloud solution. And pseudo cloud ERP vendors have to devote precious resources to build and maintain all the integrations between these different systems. They may hide these costs in monthly fees and maintenance charges, then that's not a real cloud solution. If your ERP depends on a collection of different software programs, acquired from other companies, then that's not a real cloud solution. And if your software provider charges for users licenses, and supports separately, then that's not a real cloud solution. And why is that so important? The bottom line is, you pay more for less. If you used a real cloud solution, you'd be getting real benefits like these: Lower costs, greater real-time visibility, and increased agility. The same tangible benefits Plex customers have enjoyed since day one, with the Plex Manufacturing Cloud. The first and the only 100% native cloud solution. Here's how it works. 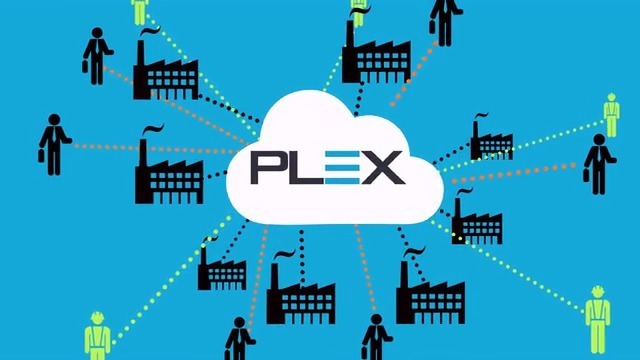 The Plex Manufacturing Cloud connects all your manufacturing activities. As well as your Internet of Things enabled technology, to deliver a single view of the truth, from the plant floor to the top floor. Supporting an unlimited number of users on a single multi-tenant user interface, anywhere, anytime on any device. And updating everyone to the same release automatically to continuously access new features, improve productivity and maximize ROI. You can work with pseudo cloud vendors who patched together incompatible software, charge you to maintain it, and still don't connect your entire operation. Or leverage the Plex Manufacturing Cloud, and get greater real-time visibility, increased agility, and lower costs, with a powerfully integrated SaaS ERP solution that Plex owns, manages, and continually optimizes in their state of the art data center. Plex is the only smart single cloud choice that enables real-time collaboration that unleashes innovation. 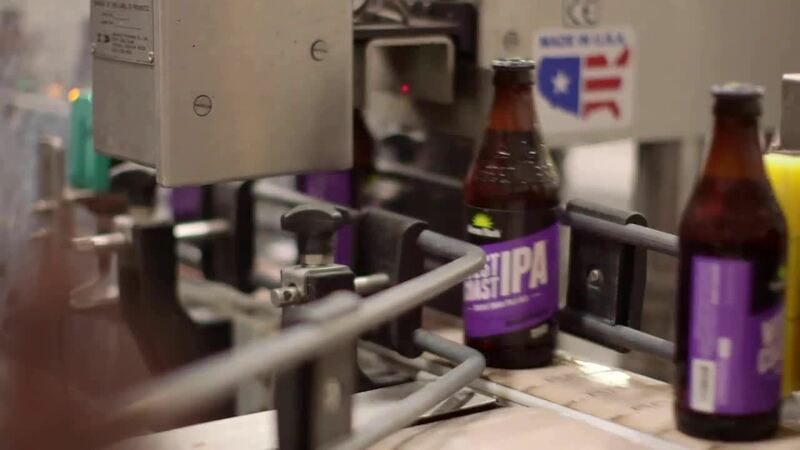 Ready to put a real cloud solution to work for your manufacturing operation? There's just one manufacturing cloud that lowers IT costs, scales with your business, and ensures reliability from the only true 100% cloud company, Plex.